Amazing daytime flying UFOs / Orbs recorded over Ferrara, Italy on 23rd February 2009. Real or CGI? LUS 2010 youtube videos footage. 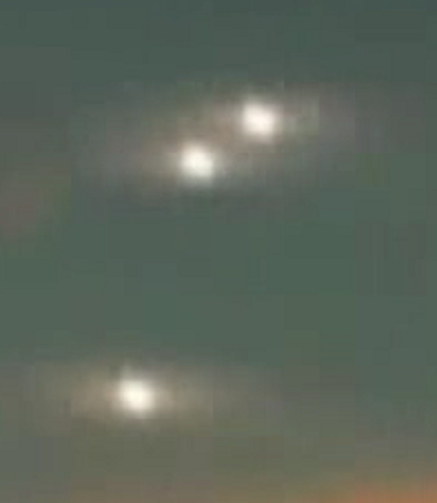 Most recent latest UFO sightings reports and evidences from Europe. Real UFOs on net examiner – aliens, Greys forum!